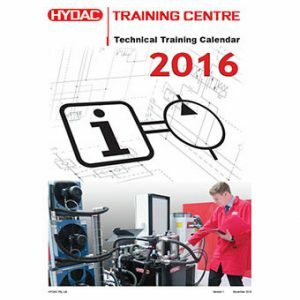 HYDAC 2016 Training Calendar is available online now, click here to see it. In our website, you can find information about all courses, download course brochure, enrolment form, etc. 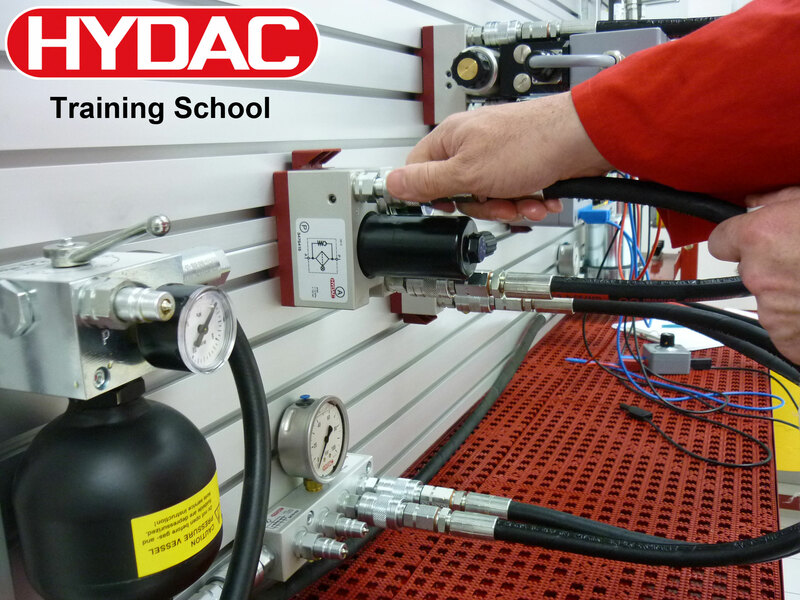 In order to enrol, fill the enrolment form and send it to us or just give us a call on 1300 449 322.